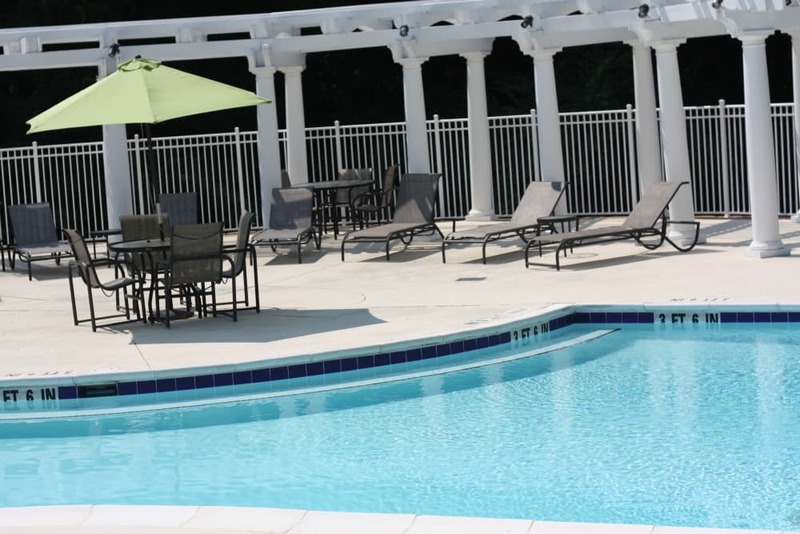 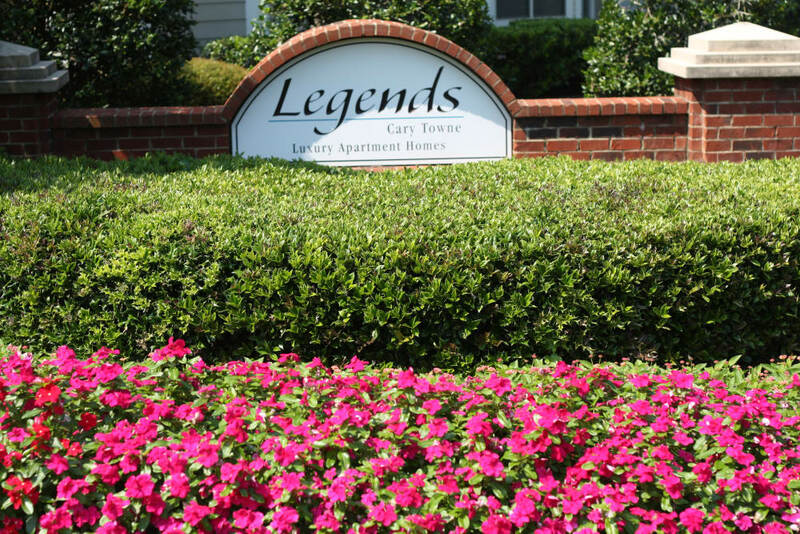 Legends Cary Towne provides luxury apartments near Cary in Raleigh, NC. 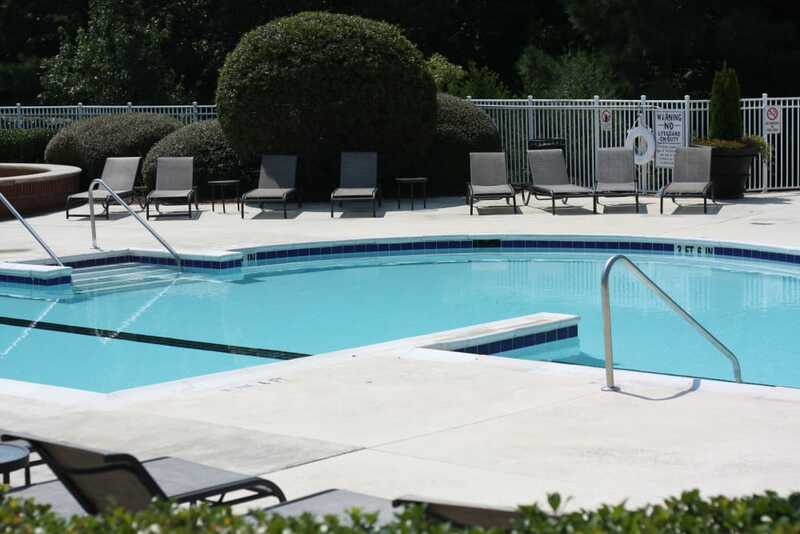 Browse photos of our beautifully appointed Southwest Raleigh apartments and begin to imagine yourself living the Legends lifestyle. 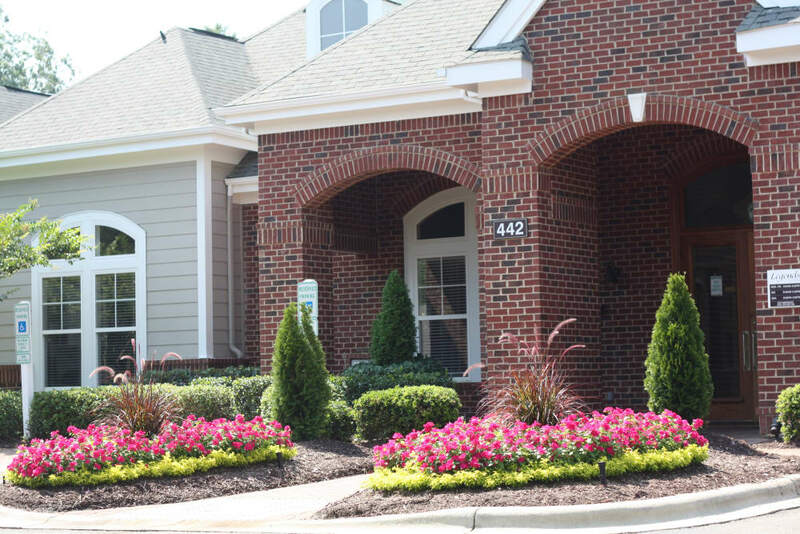 From spacious interiors with walk-in closets, a pantry, and private garages available, you’ll find your perfect retreat at Legends Cary Towne. 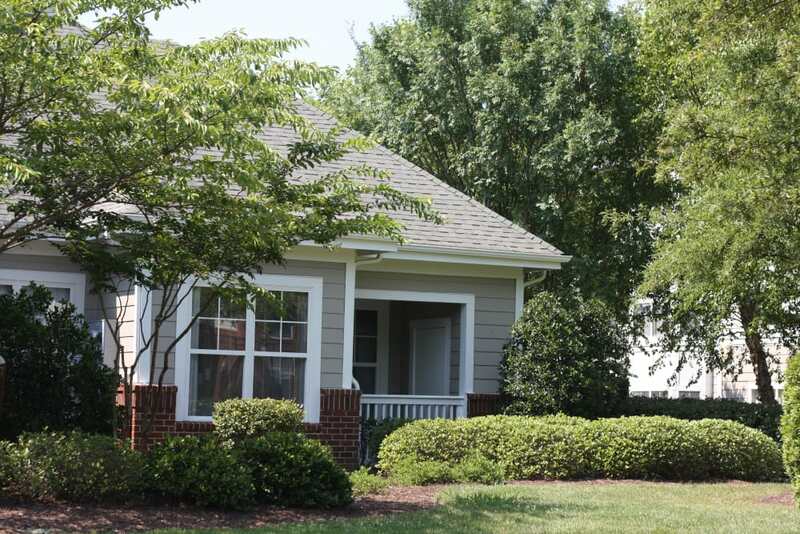 Prepare meals in your fully equipped kitchen with stainless-steel appliances and granite countertops. 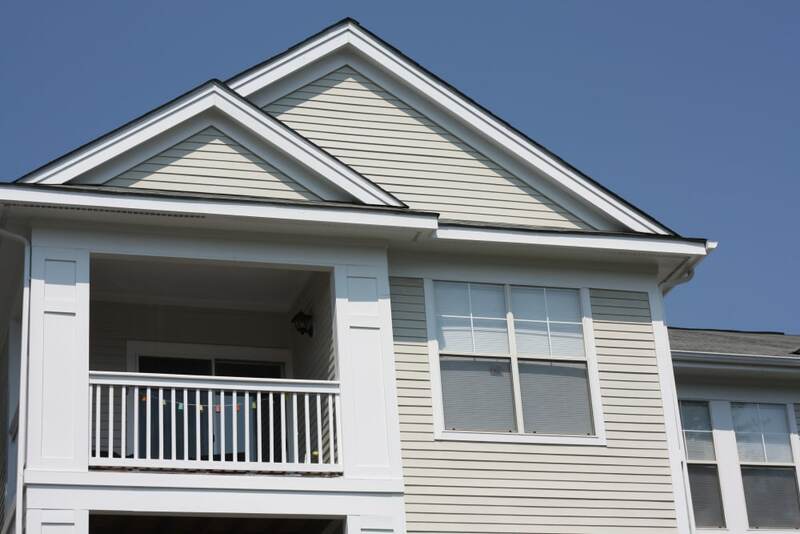 Beat the heat during the summer with air conditioning. 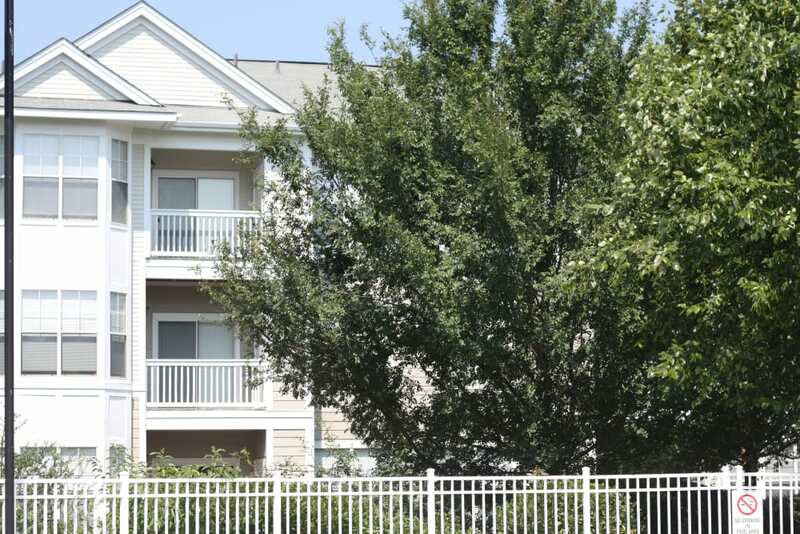 Never worry about transporting laundry back and forth to the laundromat with a washer and dryer in every home. 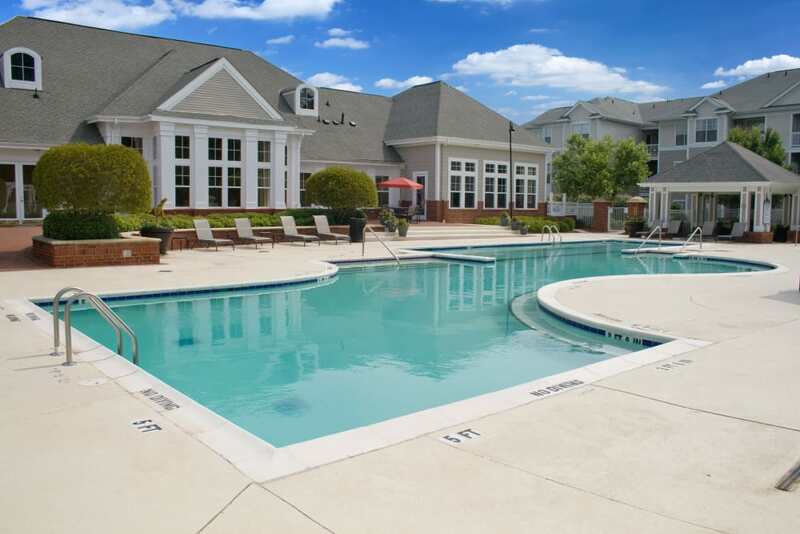 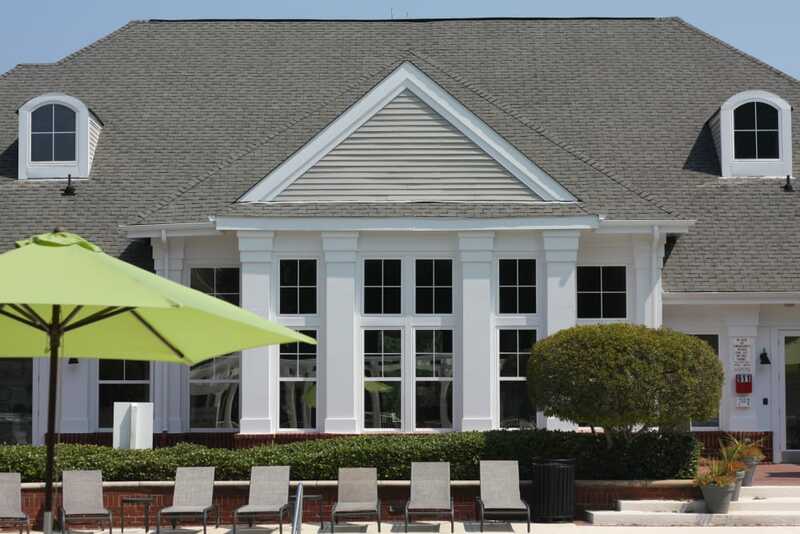 Within our welcoming community, you’ll discover the amenities you desire most, like a sparkling swimming pool, elegant clubhouse, and 24-hour fitness center. 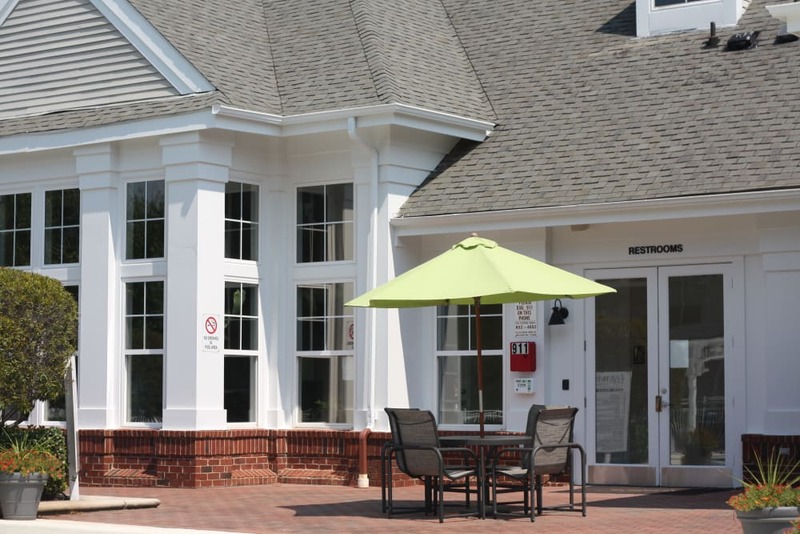 In addition to these amazing shared spaces, we also offer a recycling center, location close to parks and dog parks, as well as online rental payments and onsite management. 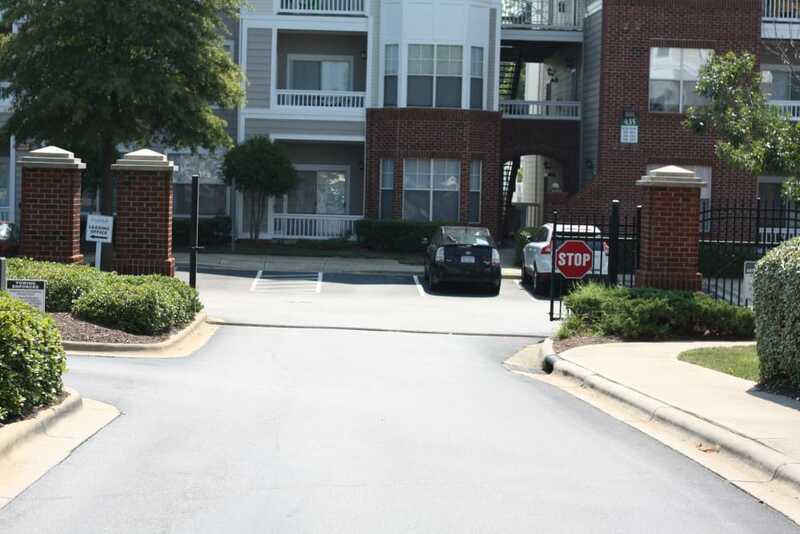 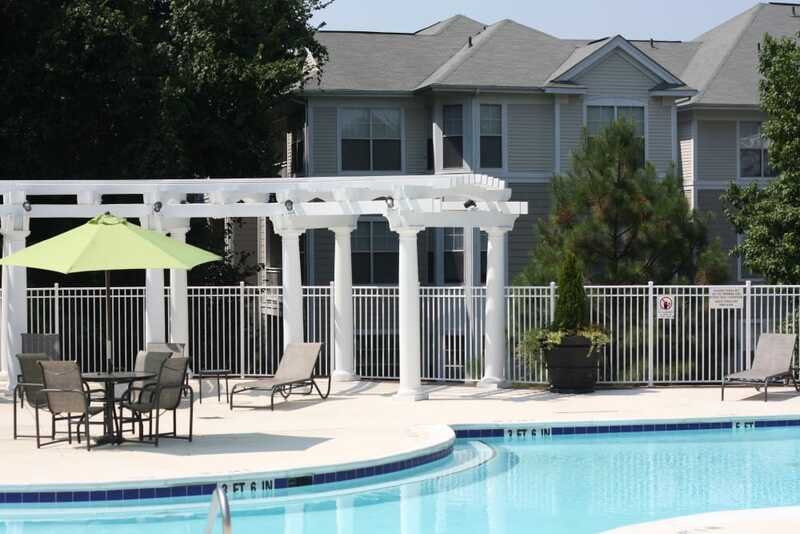 Browse photos of our Southwest Raleigh apartments for rent near NCSU and contact us to schedule your personal tour today.